There is absolutely no question that Instagram has risen to become one of the most popular social media platforms in the world. It is the premier application for marketing content, products, services, you name it! 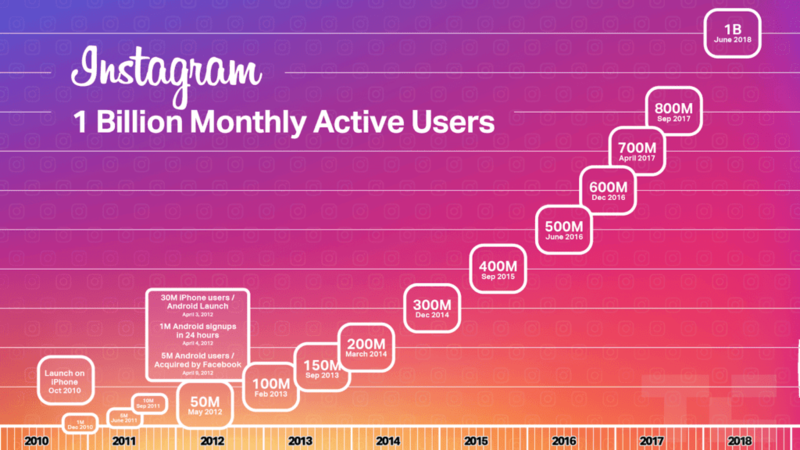 1 billion people are active on Instagram every month – proving to be a powerful tool for ad marketing and revenue. Moreover, towards the end of 2018 it is expected that the social media Godzilla will rake in an approximate $6.8 billion in revenue. So, yeah, looking at everything so far – there is just no way you can ignore marketing your website on Instagram this year. 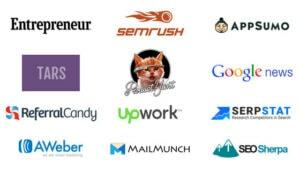 But the question is – how will you manage to increase your engagement rate on the platform? Especially considering that you are new or relatively new entrant on the network – well, no need to start biting your nails, we’ve got everything you need to know right here. 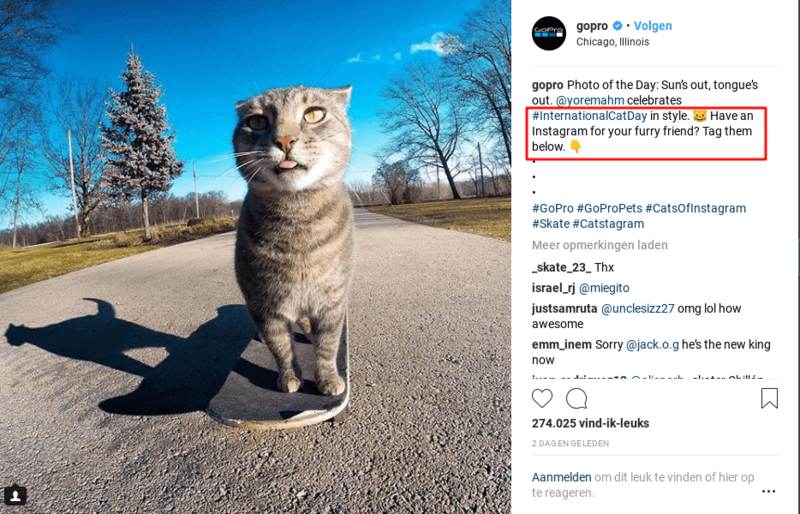 The simplest way you can encourage more followers and engagement on your Instagram is to just be straightforward and ask them – sounds pretty easy right? Well, it is – and try to come up with creative questions every now then in your posts, irrespective of what the post is about. Try being a little creatively weird – include humor into your questions. Regardless of the type of question you ask your audience, the fact of the matter is, everything will add towards giving your profile a more personalized look and feel – it will start relating to your target audience and your followers will start to automatically become more involved. Your audience is going to start scrolling on your profile – give them a reason to pause for a second or two – try to encourage your followers to read your post, leave some feedback, ask them if they like what they read or not, do everything you can to drive a conversation. 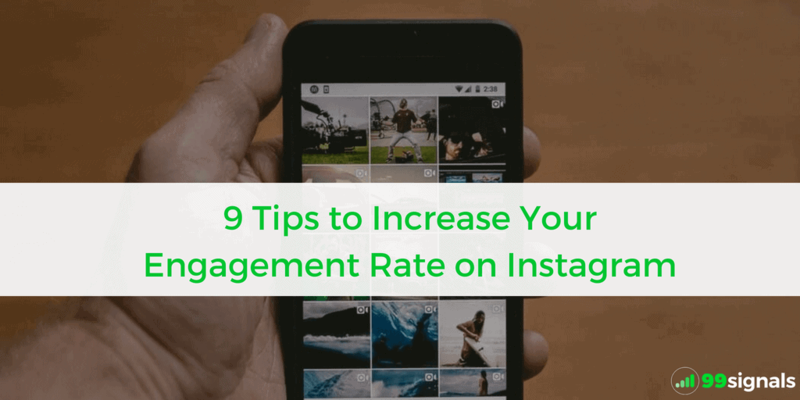 Rest assured that will immediately start enhancing your Instagram engagement rate. 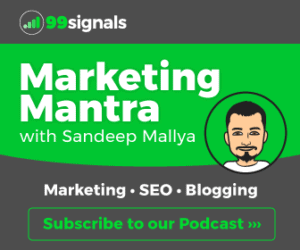 Another epic way of increasing your engagement rate is to spend a small portion of your time familiarizing yourself with your followers, know who they are, what they do and the types of problems they face every day. Then just offer them a solution or some form of value and they will keep coming back for more. Alright, cool, you’re engaged in new conversions on your profile – but you still need to expand your community. How can you do that? Good question. Well, first try to find hashtags that your target audience associates itself with on the platform. Go for geolocation tags and you will start to naturally locate people that are a part of your community. The next step is to write some great comments about them and make your potential members feel like you truly care about them and value their time. Refrain from appearing as if a bot is running your profile and throw is some personality into your profile. And don’t forget to re-post your member’s work in your community. You would be amazed to hear how quickly Instagram Stories raced past Snapchat – considering the amount time both these things have been popular. 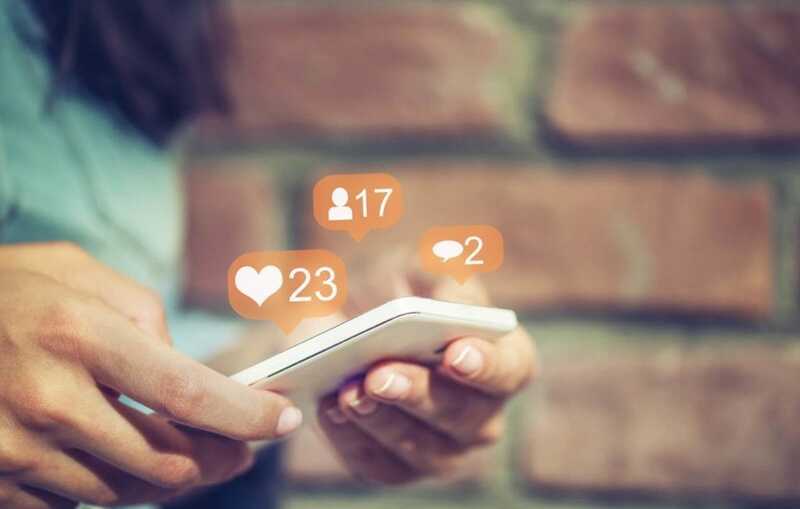 Stories are a great way to enhance engagement because Instagram users love to constantly connect with the rest of the community. In the digital age, Instagram is the only way you can come strikingly close to a face to face chat. However, to rake in more followers, you need to be strategic and the most optimal way of doing that is through resources – just line your account with credible and relevant resources. All you have to do is first pin the Instagram Stories option on your profile and select the best categories so that users keep coming back for more. Do you want to see yourself in the top 10 list of the trendiest hashtags? As difficult as it sounds, it actually isn’t. 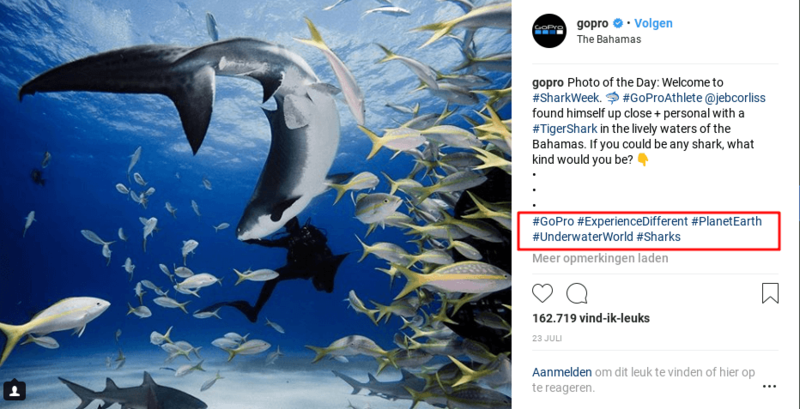 As a matter of fact, you can reverse engineer other Instagrammers’ tactics and strategies and use them to your advantage to enhance engagement. Always look at the similarities they have in the content they share and how they get on the top spot – do you see any differences in the design pattern? What content does it show? How realistic, abstract or artsy is the hashtag? 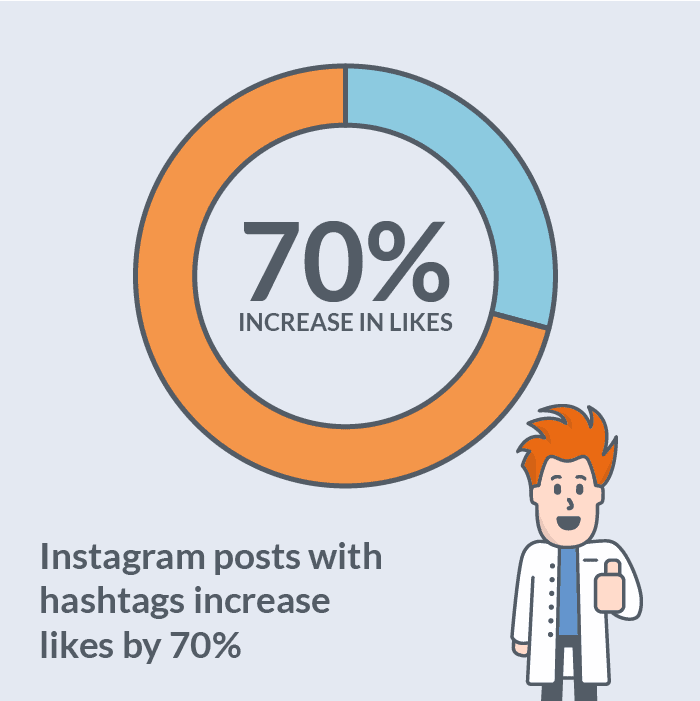 Like the majority of other social networks, trends can spread like wildfire on Instagram. When users are really into something of the moment – they will undoubtedly seek more content on it and that is where you target them for increased engagement. However, there is a bit of consideration that you have to take into account, and that is the fact that you need to be on the trendy bandwagon as soon as it happens or before it explodes into a worldwide sensation. A lot of Instagrammers come too late for the party – and that equates to zero engagement. Hashtagging your posts will enable everybody in the community to see whatever you post – and the more people see your content, the more the platform will keep sharing it around. That monumentally increases your odds of getting more engagement in a relatively short period. So, whenever you post something new, something as an update or a follow-up, be certain that you hashtag it – especially accounts that are unique and niche in your community. All in all, you have to keep on experimenting with the content you post – you will need to tweak it and make a good recipe. So as soon as you become more frequent with unique and relevant posts – do your research and post at a time when Instagram activity is at the highest. That will generate more views and hence more engagement. Liked this article? Please share it on Twitter using the link below and on other social channel using the social share bar on the left. 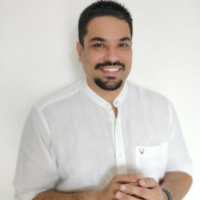 Michael Koral is the co-founder and COO at Needls.com, a social media advertising platform that allows businesses to automatically create, target and optimize digital ads on both Facebook and Instagram.